How Many Pups Can You Find?? Do you know your Pup A-B-Cs? From Adoption to Veterinarian, there are so many fun words that describe your furry friends! There are 15 words hidden within the word search. How many can you find? Circle the words you find to keep track. Words can be from left to right, from top to bottom, or diagonally! 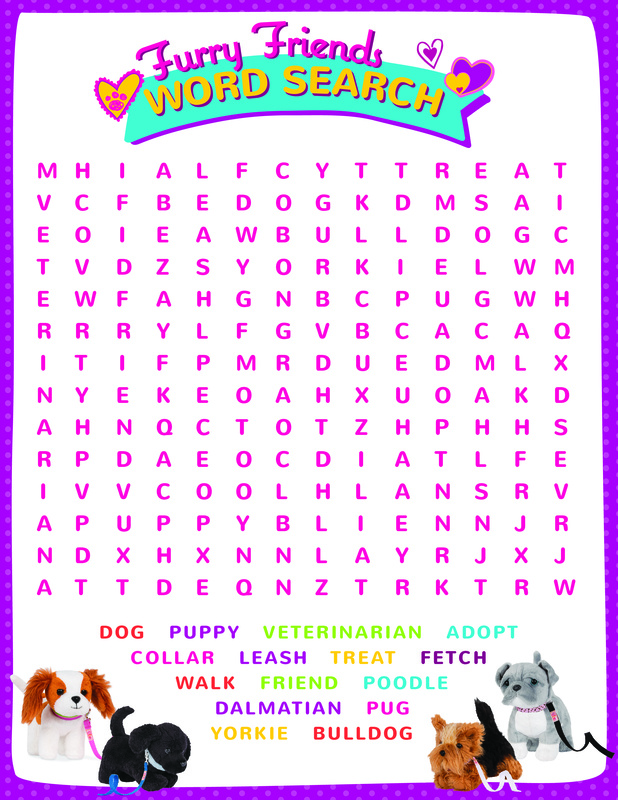 You can print out the word search…or print out two, and share it with a friend!